Custom make your own straps. 2,000 lb. tensile strengthing polypropylene webbing. 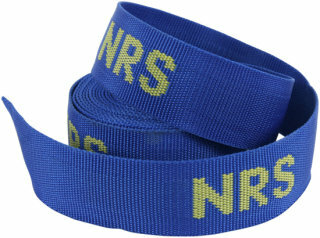 The same material we use in our 1.5" HD Straps.